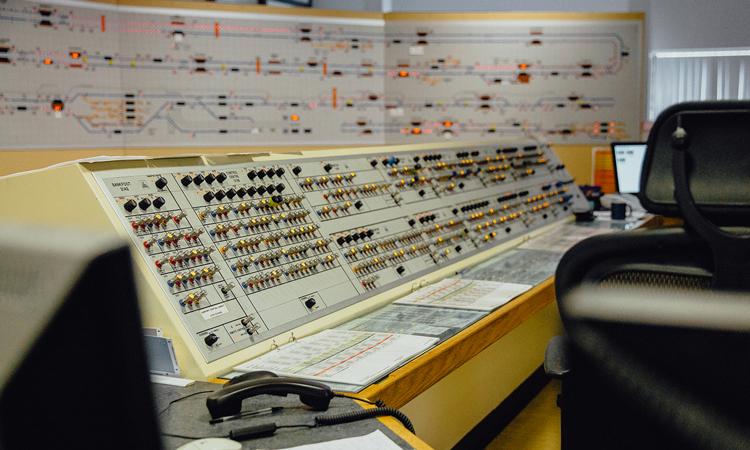 The Tyne and Wear Metro control room is to undergo a £12 million programme of modernisation; the biggest upgrade in its 38 year history. 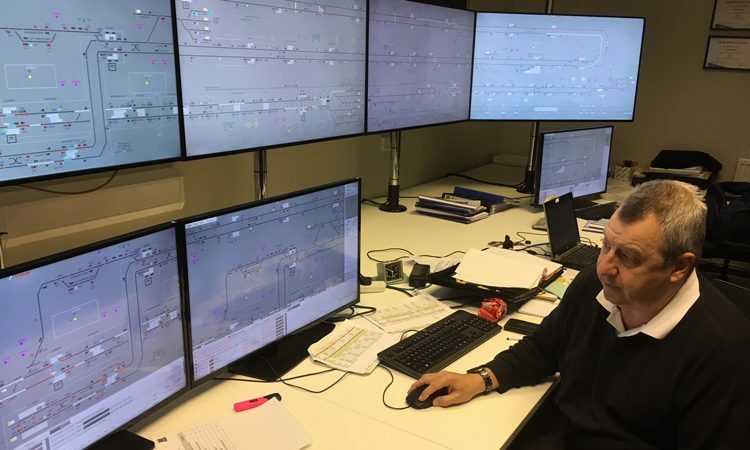 Nexus, the public body which owns and manages Metro, is installing a new computerised signalling control system in the control room in South Gosforth in Newcastle. 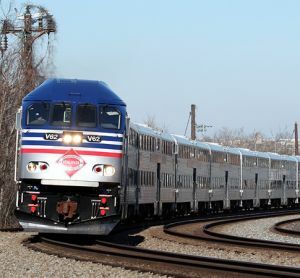 The new technology will transform the way that Metro trains are controlled, making operations more efficient and effective. The project is being funded as part of the £350 million Metro all change modernisation programme which is an on-going Government-funded scheme to modernise the Tyne and Wear Metro with new-look stations, refurbished trains and new infrastructure including tracks, signals and overhead lines. 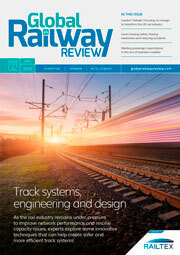 Derby based innovators, Resonate, are to supply Tyne and Wear Metro with a new, computerised signalling control system which will transform the layout of the Metro control room. The current display board and button system will be replaced by a new control desk with five 65-inch plasma screens and normal PC keyboard and mouse. 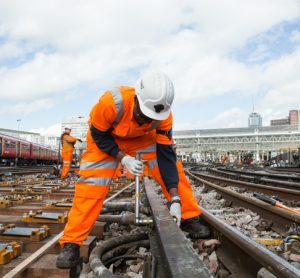 Work to install the new system will take place over a single weekend, with staff on duty to oversee the changes; causing some planned disruption to Metro services. Passenger information display screens (PIDs) across all 60 Metro stations will be affected by the work and will require manual intervention to bring them back into use. This will be done as quickly as possible after the new system is installed.